As it deepened its focus on adolescent girls in developing nations, the International Center for Research on Women (ICRW) sought to communicate how it addresses the unique needs of this population. 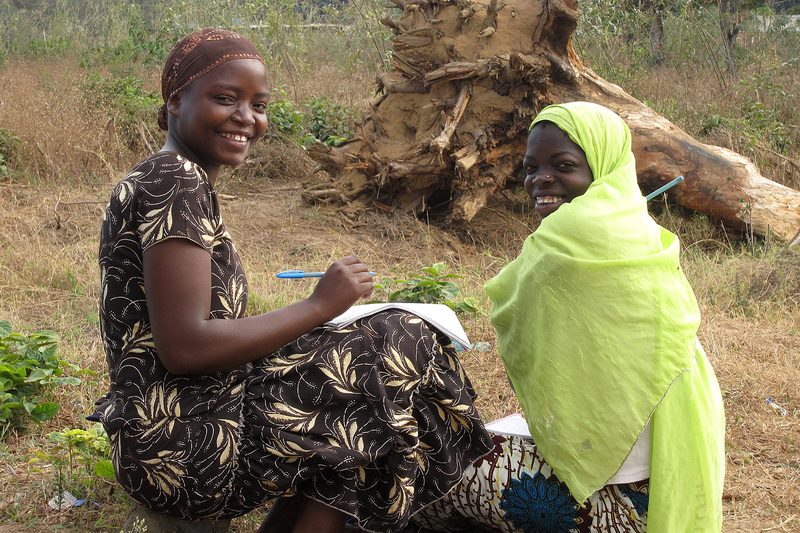 This story demonstrates to prospective donors how ICRW experts applied research evidence to design an innovative program for Tanzanian girls and young women who are vulnerable to HIV and unwanted pregnancies. The story was developed in Washington, D.C. through interviews with experts and by using ICRW research to shape the narrative.